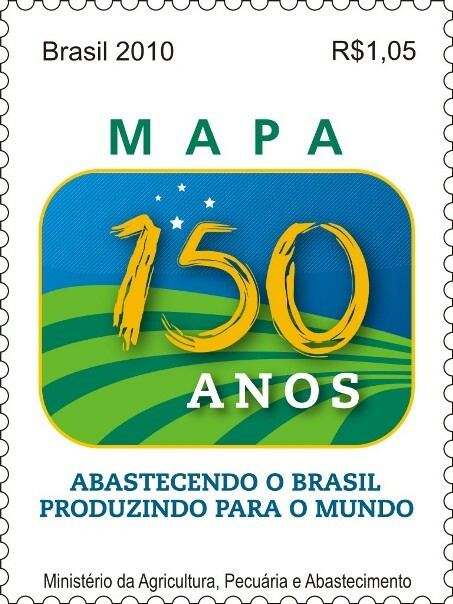 Agência FAPESP – The modest advances toward including agriculture in the rounds of negotiations at the UN Convention on Climate Change represent a call to action for the global scientific community. Scientists worldwide must contribute effectively for the agricultural sector to adapt to climate change and simultaneously reduce greenhouse gas emissions while increasing productivity to meet the growing global demand for food. 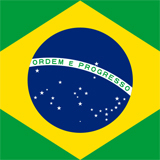 MySciNet – Brazil is hardly a scientific backwater. The Brazilian government became serious about science several decades ago, and as the Brazilian economy has expanded — especially over the last 10 or 12 years — the government has increased support for science even more. “There’s a lot of good science to be done in northeastern Brazil, and – assuming you speak the language – plenty of opportunity”.